7H Beauty System is a hi-tech product newly developed by GLOBALIPL, which integrates the ultrasonic cavitation, RF and vacuum together. The main functions are fat reduction, lipolysis, skin tightening and resurfacing. Due to its stable performance and complete function, this beauty equipment is increasingly popular among various beauty salons. Note: the 7H beauty equipment can be used separately in our treatment. 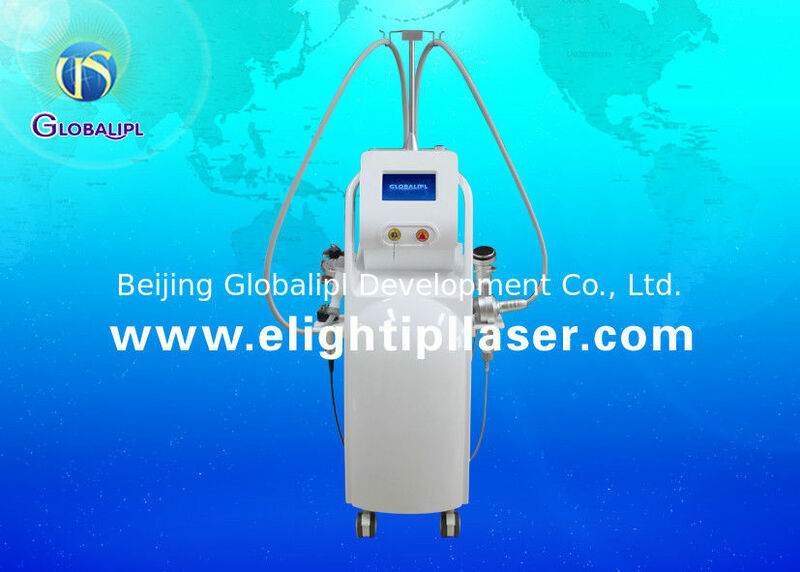 The monopolar, bipolar and tripolar radio frequency technology can be used for wrinkle removal and skin lifting. Ultrasonic cavitation can be used for cellulite exploding, and then RF is suitable for melting the cracked lipochondrias. 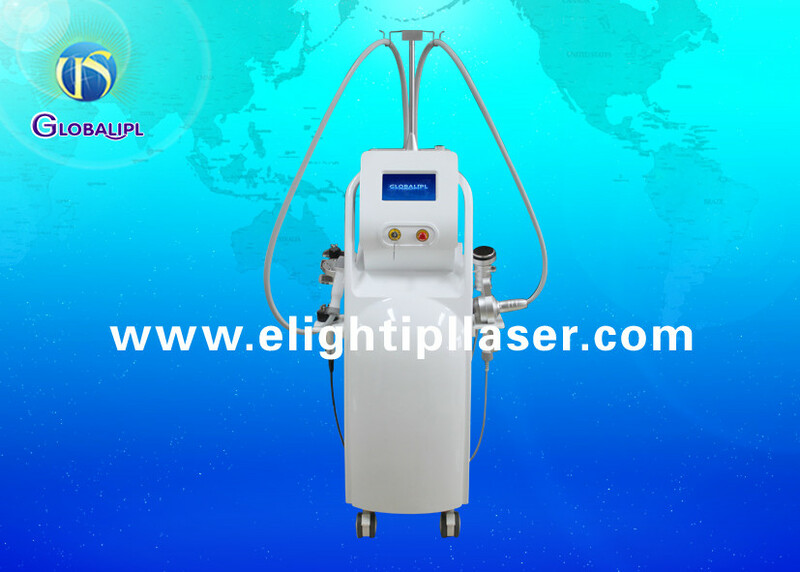 Vacuum absorption equals to or is even better than the effect of LPG, tripolar RF acts on cellulite absorbed by vacuum, thus achieving the effect of deep cellulite removal. 9. metabolism improvement and acceleration. 6. Current breaker: automatically stop all power supply immediately in case of electricity leakage,thus greatly protecting people and machine against any risk.